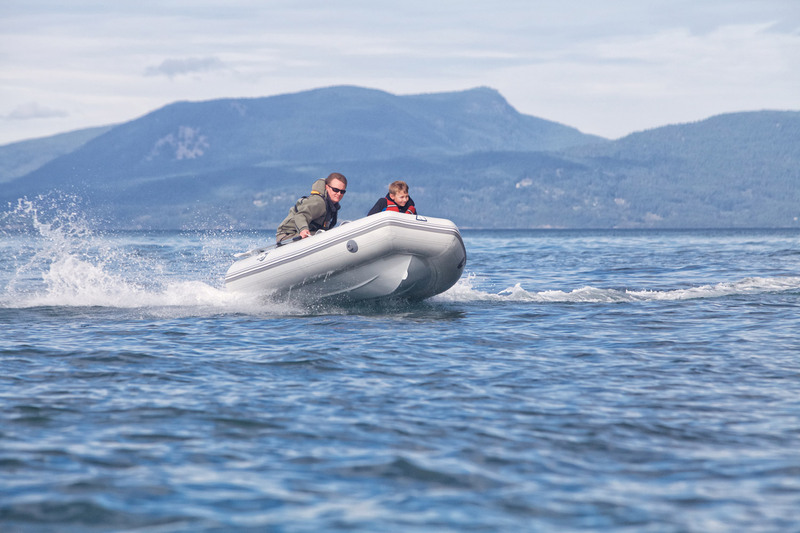 To professionally sell and service Inflatable Boats and Outboards and provide Outstanding Value and the best possible experience for our Customers. Bio to come shortly. Please check back soon. Tania has been with The Dinghy Doctor since 2010. She started of as an assistant and now oversees the entire Parts department. She has knowledge that only time and experience can bring, and is happy to help customers find the parts they need to get back on the water. When not working at The Dinghy Doctor Tania enjoys spending quality time with her family, which she says is the most important thing in her life. Feel free to reach her by e-mail at tania@dinghydr.com or stop by the shop and speak with her in person. Being born in Los Angeles, CA; I’ve been fortunate to be able to spend most of time by the water. Growing up, I enjoyed most of every weekend on the water, whether on a boat or by the beach, it’s safe to say that I was developing a deep connection with the ocean at a young age. One of my first memories by the sea was when I was 8 years old; I would spend hours surfing with my father. After we surfed all the energy out of us, we always tried to get home before night fall, but that was always a fun challenge. Later on in my high school years, I started working as a Deckhand for a local sport fishing boat in Marina Del Rey, CA. After graduating high school, I moved to Humboldt County and earned my bachelor’s degree in Geography and French from Humboldt State University. With such a diverse fauna and flora on the Northern California coast, my passion for all things related with the ocean motivated me to continue my career in the maritime industry. For 5 years, I worked with Wing Inflatable on the production line manufacturing inflatable boats for the Coast-Guard, Navy, and other international defense contracts. With my keen attention to detail, and love for what I do, it tremendously helped me become the most awarded Boat manufacturer 5 years running. After recently relocating to San Diego, I am excited to continue working with boats, and today, I am happy to use my years of experience and attention to detail in the Maritime industry to the San Diego Boating scene. Paulo Muñoz started working at The Dinghy Doctor at the beginning of 2006 and has perfected the art of Inflatable boat repair. His responsibilities include all inflatable tube repairs, painting, and fiberglass. His extensive knowledge of the glue and materials used in inflatable boats make him an expert in his field. Make him capable of performing even the most difficult of Inflatable repairs.